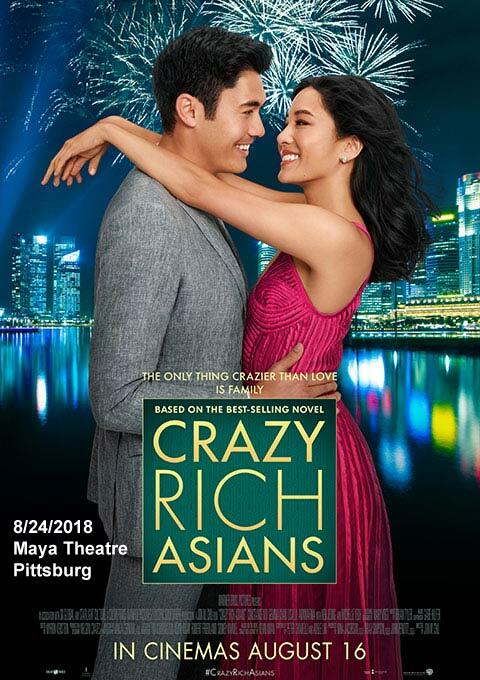 8/24/18: Crazy Rich Asians Movie – Enjoyed the movie a lot. It is a predominately Asian cast. Closed Caption Assisted Listening Device helps me enjoy movie.